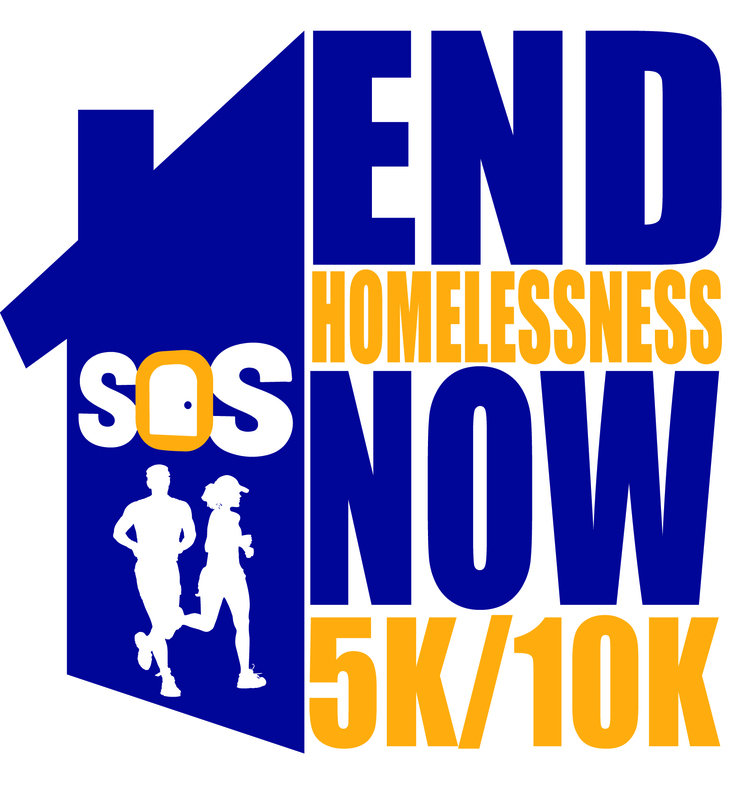 The 5th Annual End Homelessness Now 5k/10k presented by Christ Church Cranbrook will be held on Sunday, August 5, 2018 starting and finishing at St. David’s Episcopal Church in Southfield, MI. All community members are welcome and encouraged to participate; run, walk, volunteer or just spectate. Activities for the whole family to enjoy! 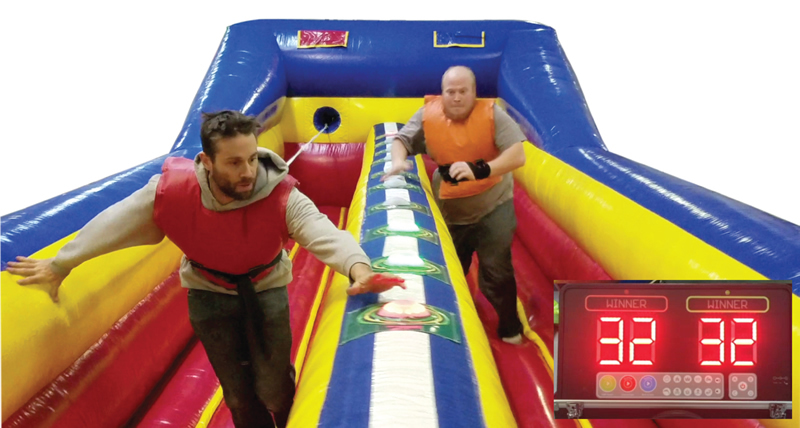 Race your friends in the 66 foot long obstacle course or in the bungee run! 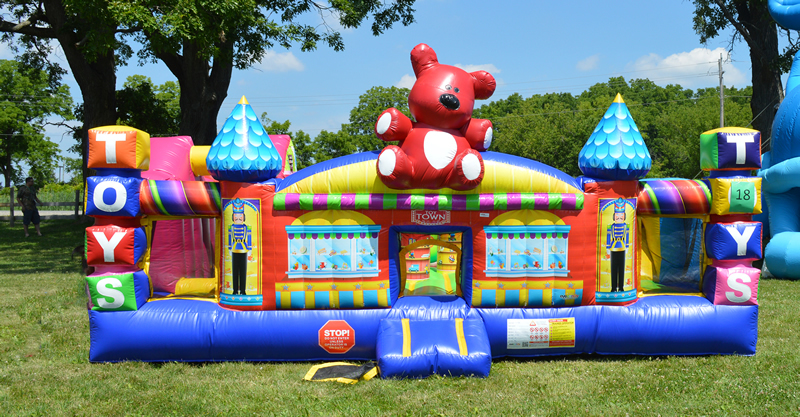 Your kids will have a blast jumping in the bounce castle, getting their face painted, and having a custom balloon animal made. 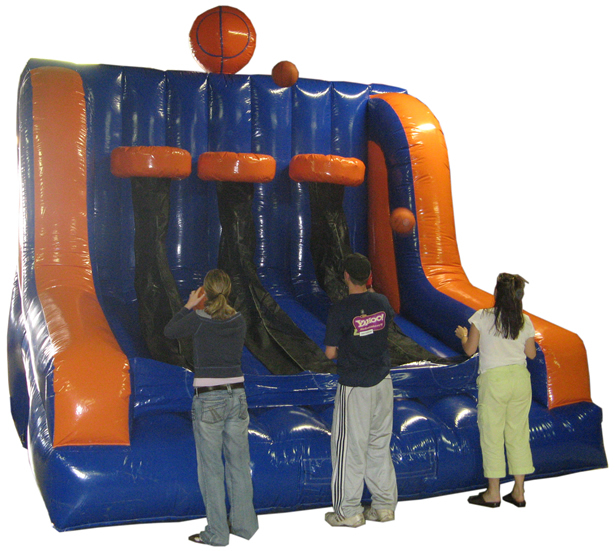 All access passes to the fun zone activities can be purchased for a suggested donation of $5 per person. 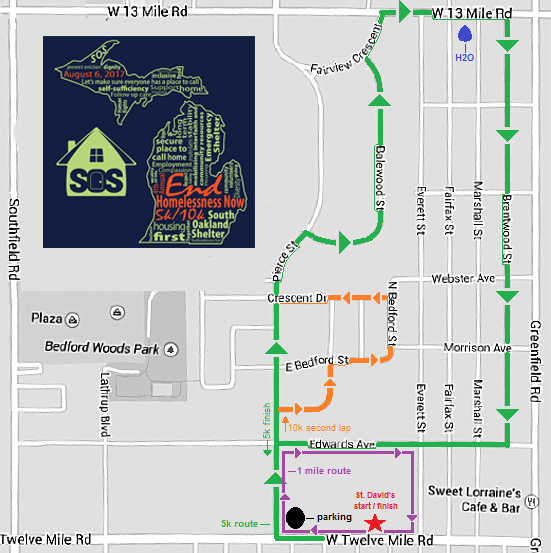 For more information, please contact the SOS Development Team at 248-809-3773 or events@oaklandshelter.org. The morning will kick off with a 1 mile fun run/walk and a Celebration Ceremony will be held after the race. Complimentary massages, family-friendly activities, and a post race pancake breakfast ($3/person at the door for pancakes, sausage and juice) will be available after the race as well! 8:30 a.m. 10k Run Start & Pancake breakfast opens! Newton Timing will be timing the event. For each $10 Meijer, Wal-Mart, Target or gas station gift card you bring on August 6th, you'll be entered to win an awesome raffle prize! Over 27,000 people experience homelessness throughout Metro Detroit each year.